No girl's outfit is complete without it's finishing touches. 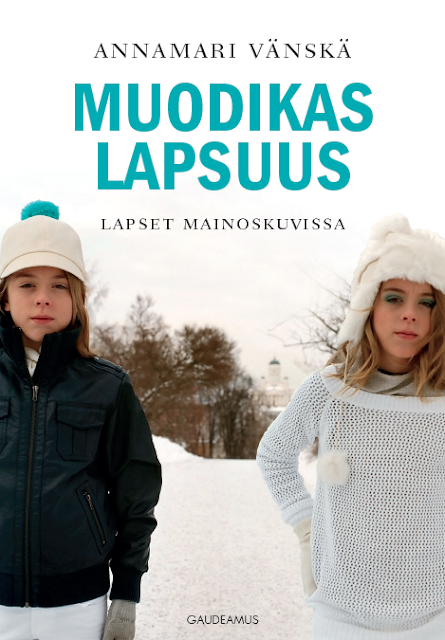 Give your new season style that little something extra with our winter kids wear accessories. From faux-fur, cosy wool and snazzy leopard print bonnets (with luxurious and unique vintage silk linings that are just too delectable to hide) and cute and cosy winter warmers (specially designed to keep little ears warm) to delicate vintage lace and silk hair accessories and silk lined rosette wrist bands. Beat the cold and make every look count! 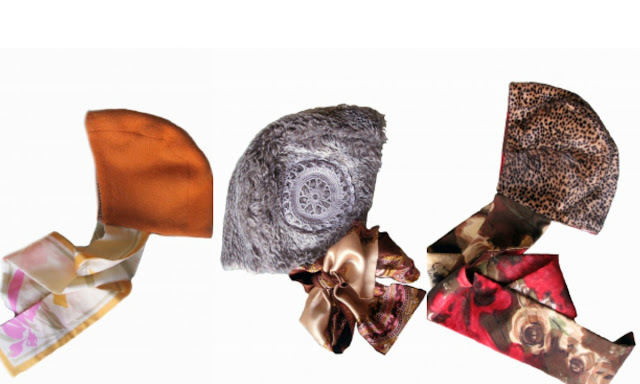 Our reversible bonnets come in a range of colours & are lined with unique & luxurious vintage silk scarf fabrics. 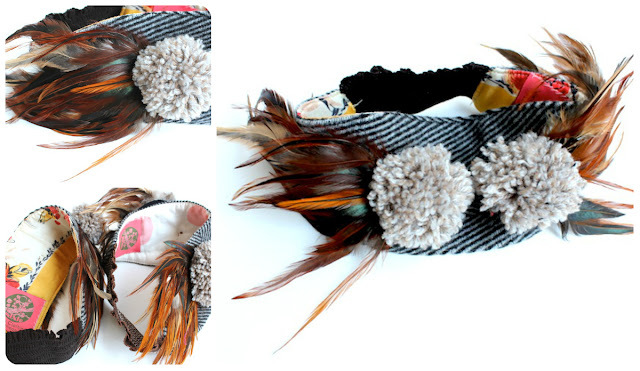 Our Feather & Pompom Winter Warmers will keep Jack Frost from nipping at little ears. 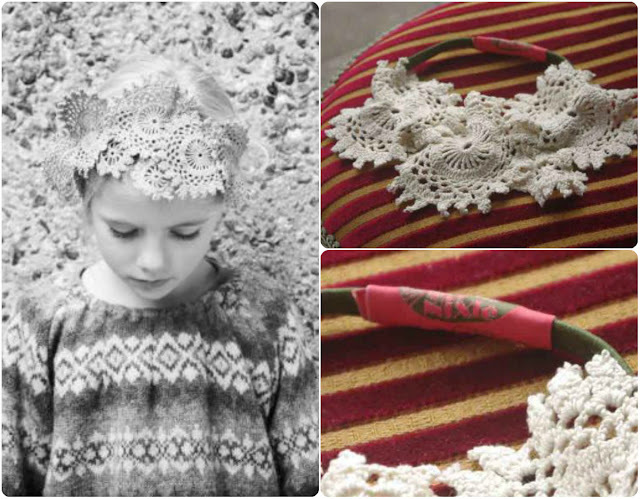 Our Lace hair Bands are created from delicate vintage hand crocheted lace. 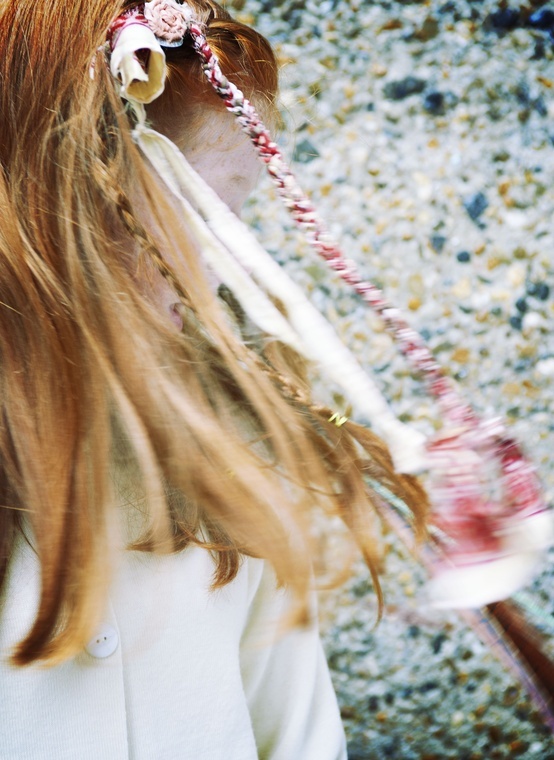 Product images courtesy of our stockists Caramel Japan. 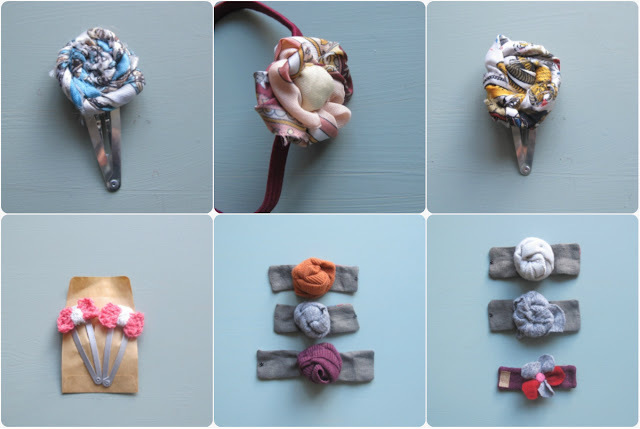 Let your hair do the talking with our range of hand made hair accessories & make a statement with a flick of your wrist with our cosy silk lined wool wrist bands. 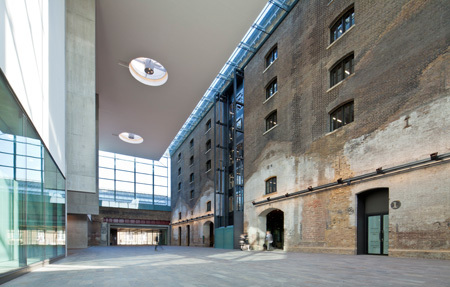 We went along to the truly imposing new Central St. Martins Campus in King's Cross last night to hear a talk given by visiting research fellow Annamari Vanska. The Grade II Granary Building itself is a marvel of Victorian steel and brickwork married with the lightweight materials of the modern age. Image via Central St. Martins Blog. Annamari is a scholar of visual culture and has recently published a book based on her research; principally into the publication Vogue Bambini. The magazine was first published in 1974 and she used the entire back catalogue as the main focus for her exploration of the visual discourse of childhood. Annamari's insights into the grand narrative of childhood innocence being visualised and commodified by the fashion and advertising industry were fascinating, they gave us much food for thought and will definitely inform the way we read the visual signifiers present in the images we look at and create. One of the fabulous images recently created by super talented photographer Sonya Hurtado featuring Nixie Clothing Belle Dress (on child), Bauhaus Dress (foreground) and Petal collar Dress (background) available to buy soon from Miniwardrobe.